Introducing the newest member of the Cymroz Team, hes is due into the Australia from Wales, Septemeber 2017. 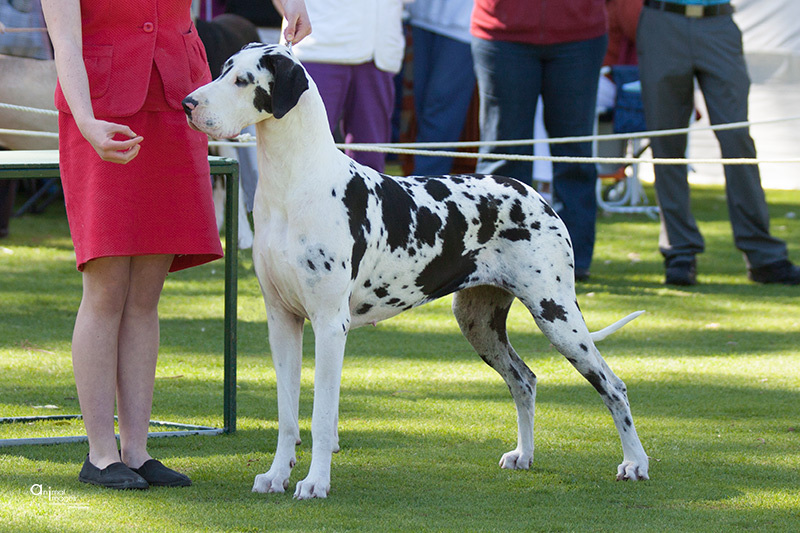 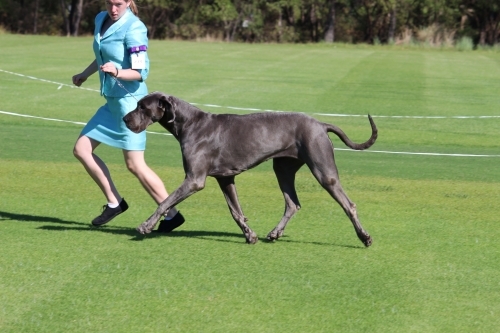 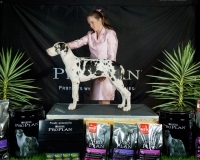 Aust Ch Cymroz See You In My Dreams - Oxy, gained her Australian Championship title at the age of 12 Months, She is our first Home Bred Champion. Margret River Festival March 28th 2015, Holly Gained her Australian Championship title, handled by Aimee Wasley. 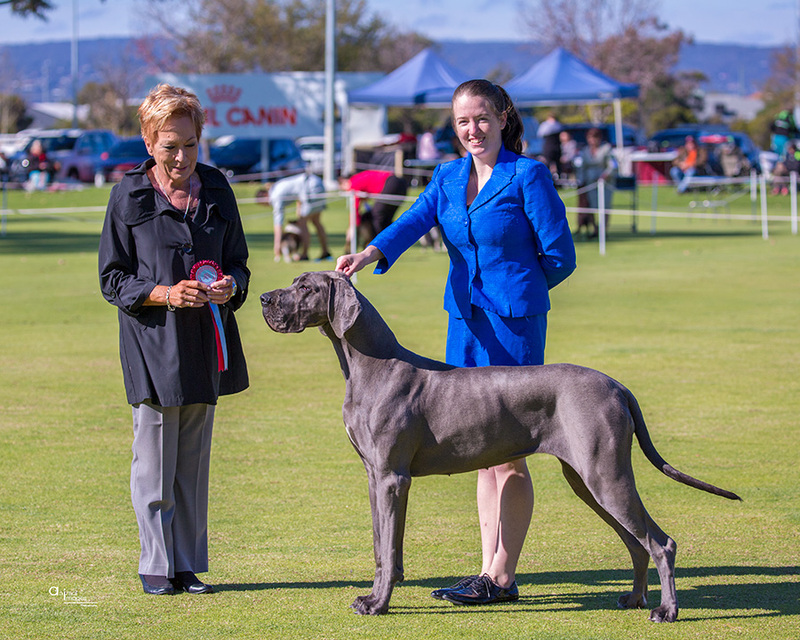 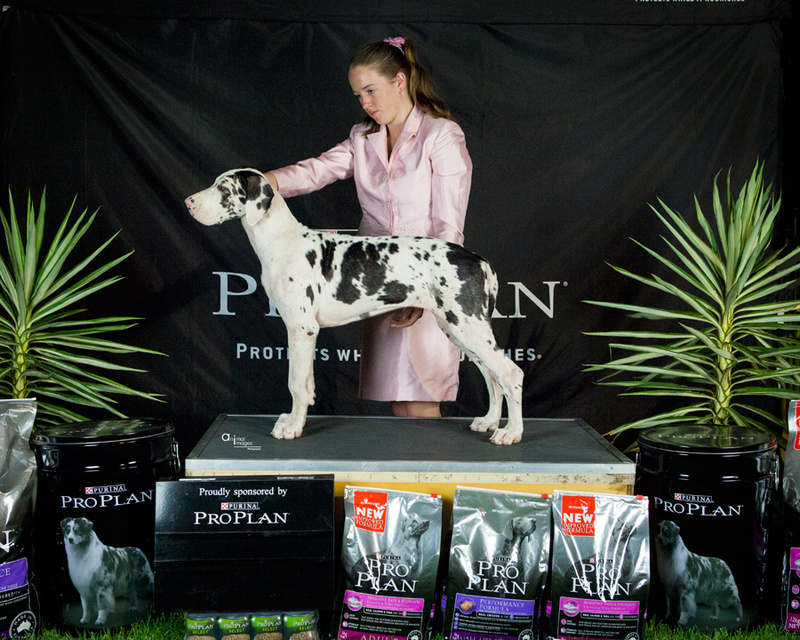 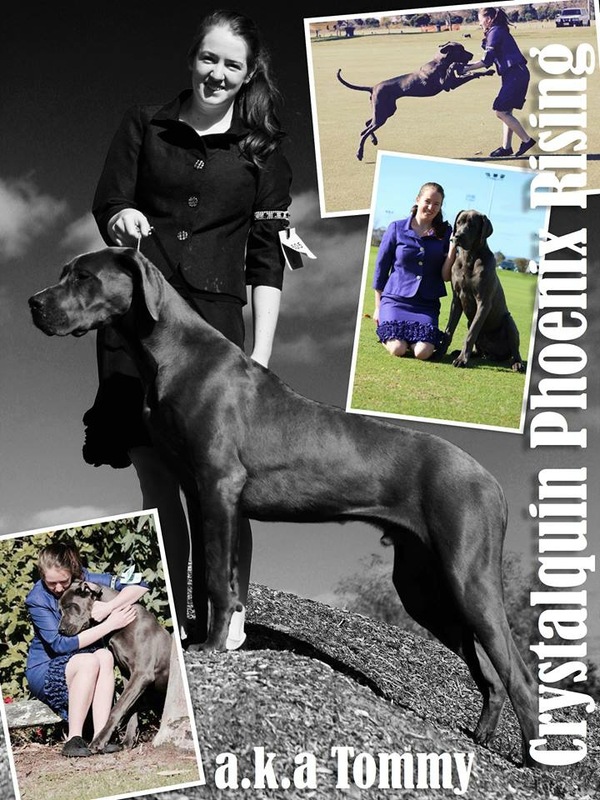 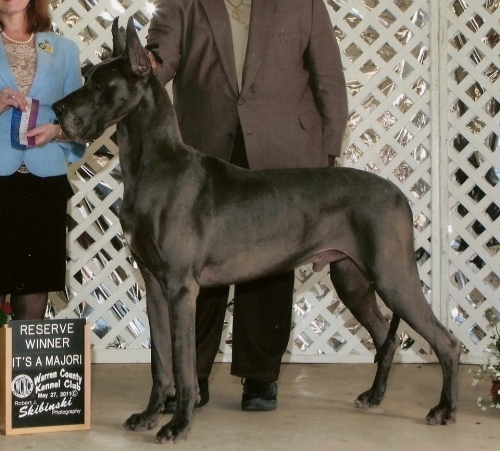 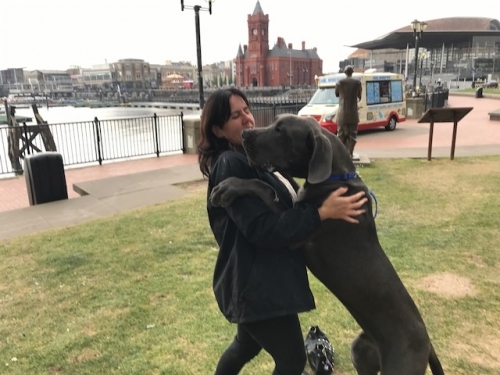 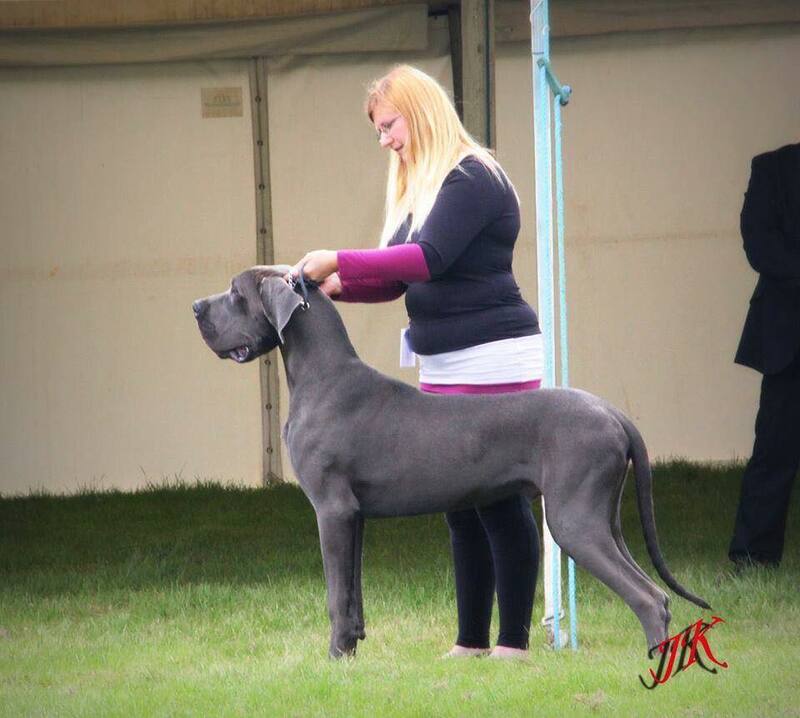 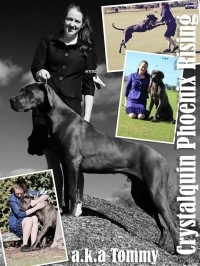 Aust Ch Crystalquin Wat Dreams Rmade Of "Holly"
AKC CH Knopf's Elwood Blues Sharcon " Elwood"
A huge thank you to elwoods owner, Margo for this wonderful opportunity. 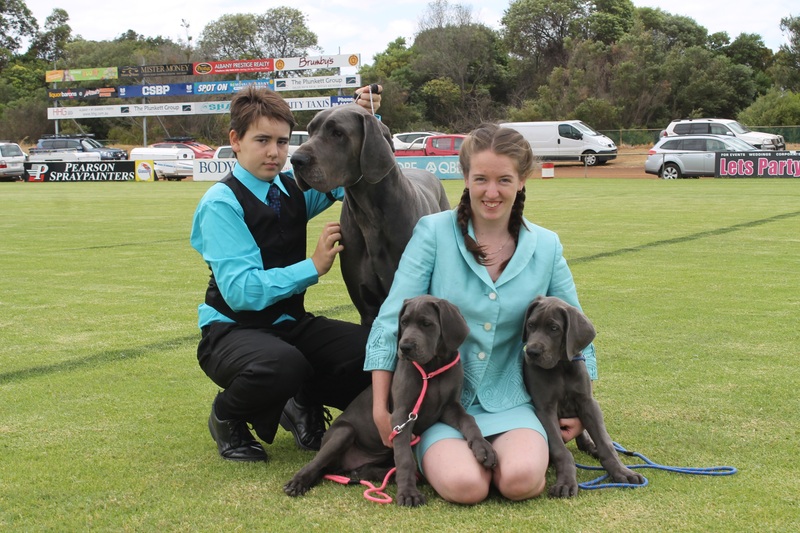 Holly, Tommy and Seren with Aimee and Mitchell, in Albany, The picture was taken by the local newspapers photographer and the picture was in the news paper february 19th 2015, advertising the dog show. 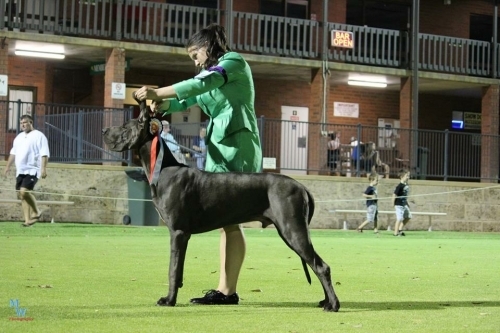 Oreo has been retired from the ring (through no fault of her own) at 12 months of age, she was over half way to her Aust Championship title. 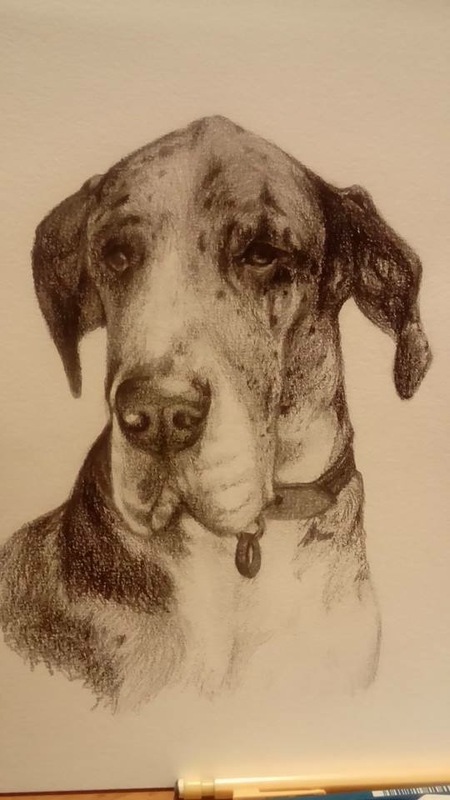 Pencil Drawing by Samantha Wakeley, contact 0484844275 for more info.